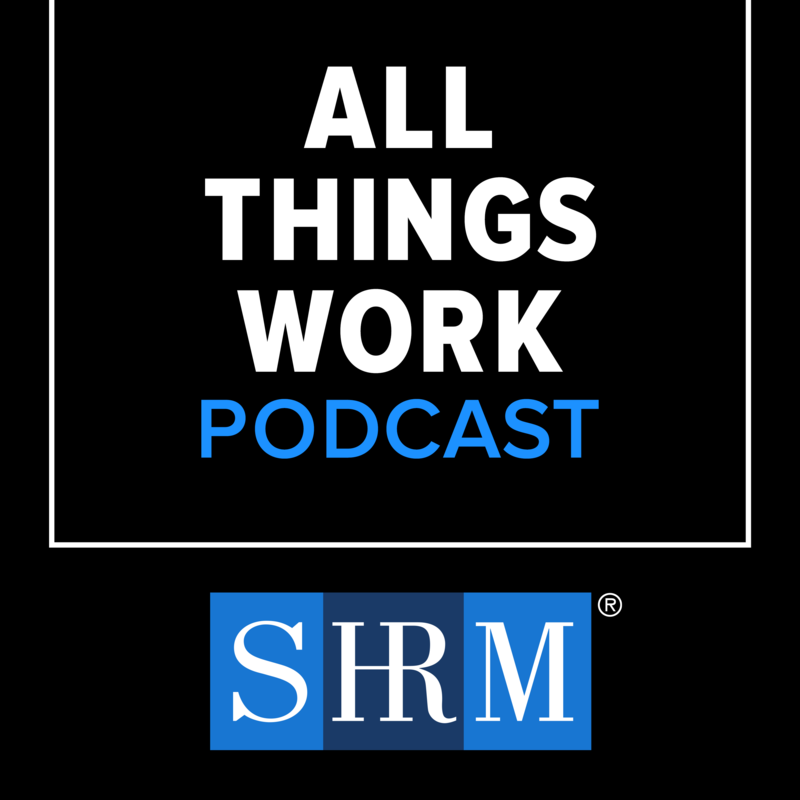 In this #SHRMTalent Conference and Exposition Smart Stage Session, Genevieve Martin, executive director of the Dave’s Killer Bread Foundation, shares that second-chance employment is a powerful tool in building thriving, inclusive workforces. 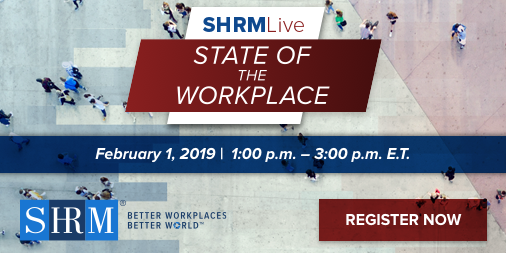 See how her organization and SHRM have joined forces to help educate and empower HR professionals and organizations in providing opportunities for those with criminal backgrounds. 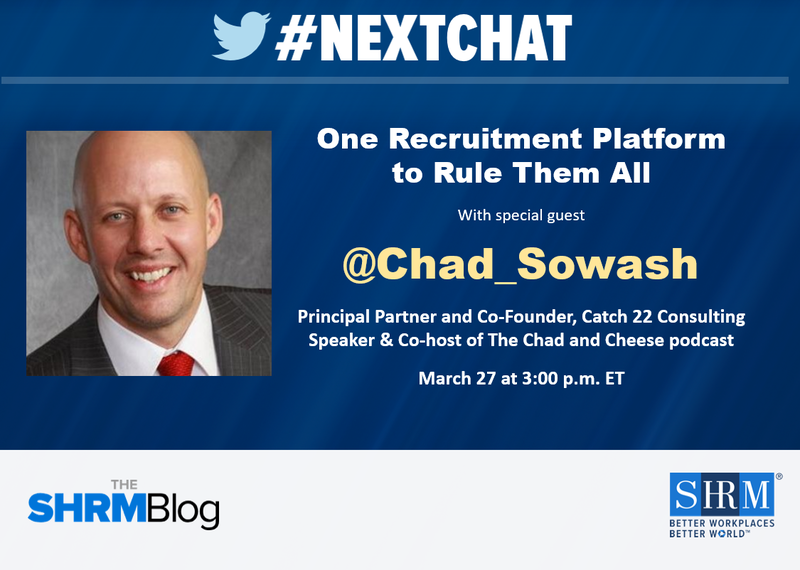 On March 27, @shrmnextchat chatted with Speaker and Co-Host of The Chad and Cheese podcast, @Chad_Sowash about the ever-changing field of recruitment platforms in "The Recruitment Platform to Rule Them All." In just the past few years, goliaths like Google, Microsoft, LinkedIn and Facebook have entered the world of recruitment in a big way. Traditional vendors like Indeed, Monster and CareerBuilder are struggling to catch up, keep up and stay relevant in an increasingly competitive field. SHRM has enjoyed a strategic partnership with the Congressional Hispanic Caucus Institute (CHCI) for more than a decade, helping advance the organization’s mission, leadership development and educational services programs for emerging student leaders.